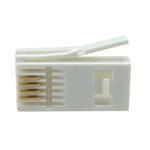 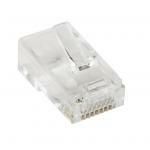 PlatinumTools PLATINUM TOOLS Cat6 EZ-RJ45 Plug. 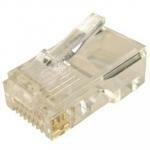 Easy install RJ45 plug for Cat6 solid or stranded cable. One piece design. 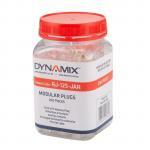 100pc jar. 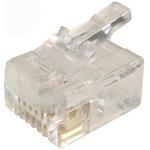 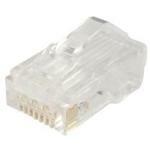 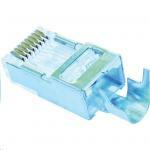 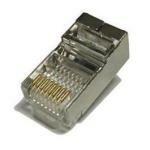 PlatinumTools Cat5e/6 Shielded EZ-RJ45 Plug with Internal Ground. 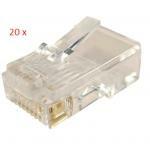 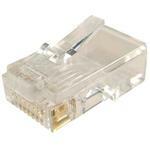 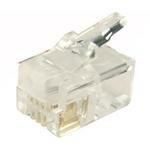 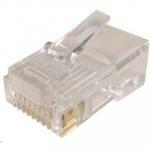 Easy install RJ45 plug for Cat5e or Cat6 shielded solid and stranded cable. 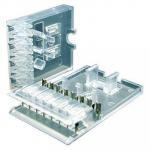 Once piece design. 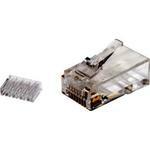 10pc clamshell. 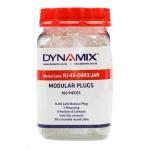 DYNAMIX RJ-14 Plug 20pc Bag 4P4C Modular Plug. 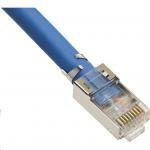 6 micron. 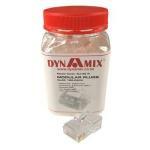 Dynamix RJ-12-20 RJ-12 Plug 20pc Bag 6P6C Modular Plug. 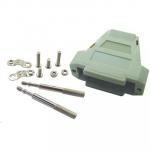 3 micron. 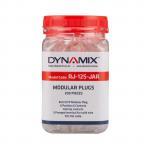 DYNAMIX RJ-12 Plug 200pc Jar 6P6C Modular for SOLID Cable. 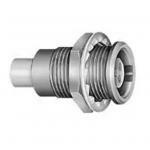 3 micron. 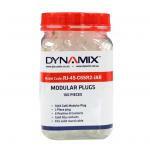 DYNAMIX RJ-14 Plug 200pc Jar 4P4C Modular Plug. 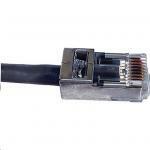 6 micron. 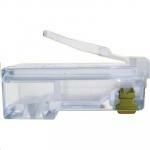 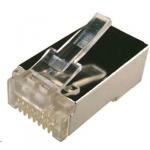 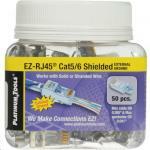 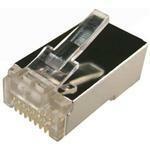 PlatinumTools EZ-RJ45 Shielded Cat5e/6 Connector (external ground). 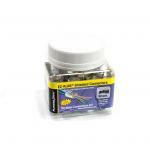 50/Jar. 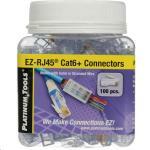 PLATINUM TOOLS Cat6 EZ-RJ45 Plug. 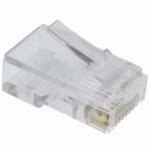 Easy install RJ45 plug for Cat6 solid or stranded cable. 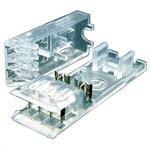 One piece design. 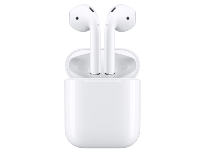 10pc clamshell. 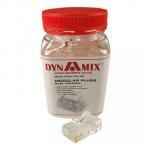 DYNAMIX RJ-11 Plug 20pc Bag 6P4C Modular Plug. 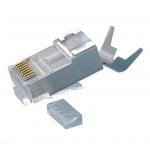 3 micron. 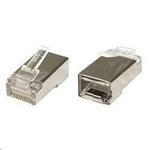 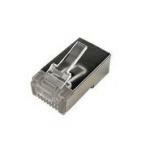 PlatinumTools Cat5e/6 Shielded EZ-RJ45 Plug with External Ground. Easy install RJ45 plug for Cat5e or Cat6 shielded solid and stranded cable. 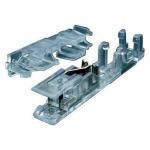 One piece design. 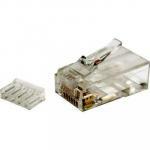 10pc clamshell.